Early Dismissal @ 1:00 pm Faculty Meeting - Early Release @ 1:00pm. Aftercare available until 5:30pm. First Communion Breakfast @ 8:30 AM Second graders partake in a class family breakfast. 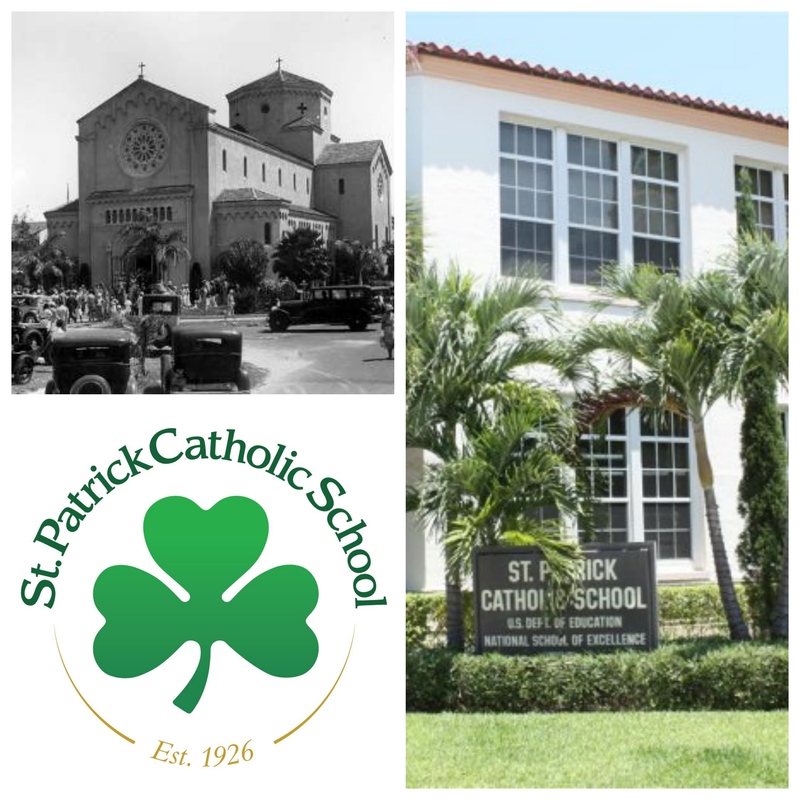 The mission of St. Patrick School is to provide its students with a safe and nurturing environment that promotes Catholic values and academic excellence by placing God at the center of all learning.